. إن الخدمات التي يقدمها Bella Vista Motel Dunedin تضمن للنزلاء إقامة مريحة. لضمان راحة ضيوفه، يقدم الفندق الخدمات التالية: واي فاي مجاني في جميع الغرف, مجهز لذوي الإحتياجات الخاصة, مرافق مخصصة لذوي الاحتياجات الخاصة, تخزين الأمتعة, واي فاي في المناطق العامة . 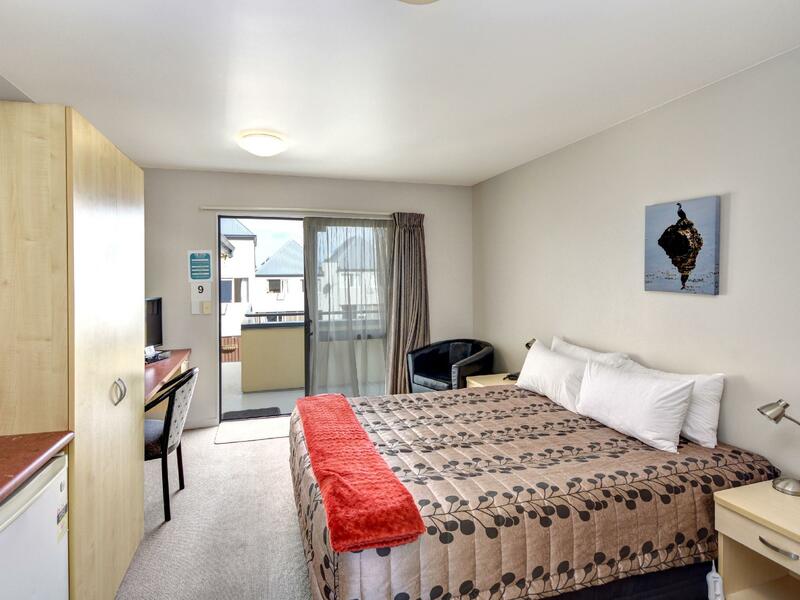 في Bella Vista Motel Dunedin غرف نوم يزيد عددها عن 16 صممت بذوق وعناية لتوفر لك كل وسائل الراحة . بعضها يحتوي أيضاً على تلفزيون بشاشة مسطحة, اتصال لاسلكي بشبكة الإنترنت (مجاني), غرف لغير المدخنين, تدفئة, خدمة الإيقاظ. يقدم الفندق مجموعة رائعة من الخدمات كمثل مسار جولف - ضمن 3 كم، لجعل إقامتك تجربة لا تنسى. 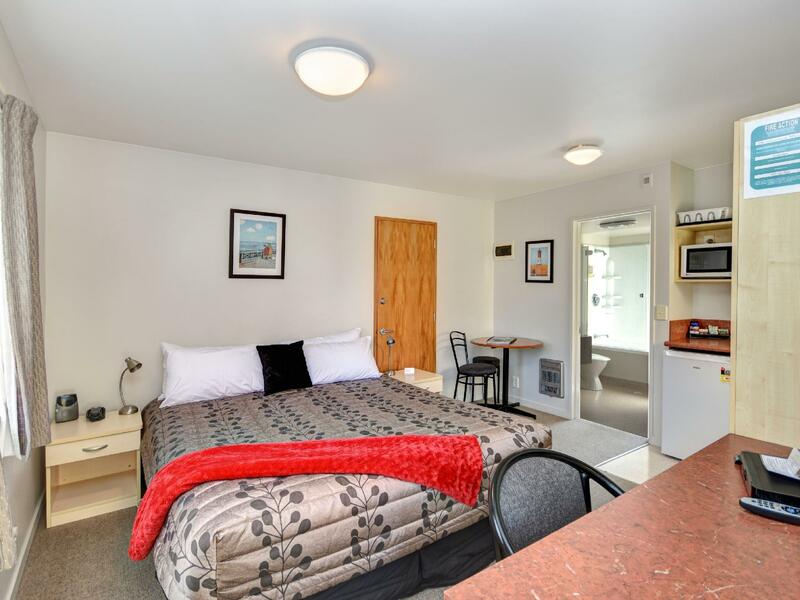 مهما كانت أسبابك لزيارة المدينة، فإن Bella Vista Motel Dunedin هو الخيار الأفضل لإقامة مثيرة وممتعة. Good little hotel. Was extremely clean and well maintained. Beds were comfortable. Had a great sleep! Lots of TV channels and a good hotel for a short stop over in Dunedin. We were travelling to the south of new zealand, Dunedin is the first stop in Otag. Bella vista is a clean and quite motel we stayed. However they don't have kitchen and the price is a little bit high. Just suitable for one night stay. Great room with comfy bed. large bathroom. Very enjoyable, would stay again. Check-in was fast and easy. Room has got everything we need for a night stay. Easy walk to Otago museum and town centre. Close to town and easy to find. The bed was comfortable even though the room was small. The biggest problem was the noise from the traffic - right next to a fast food restaurant and also the walls were thin and noise from other guests could easily be heard. Upgraded into a 2 bedroom back unit, clean, close to gardens, uni. 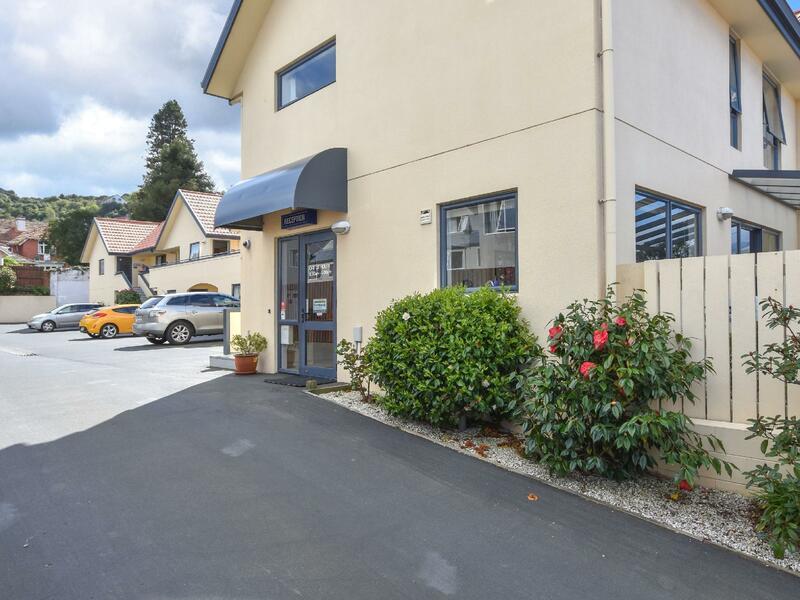 It best to hire a car at Dunedin airport as it is a long way from the airport to the city and is necessary to get around, if you want to do some travelling. This was a very user friendly place to stay. The staff were always willing to help with tourist information including things to see, places to eat and tips for our next destination. The accommodation was spotless and the servicing was never intrusive. I would gladly recommend it as a good place to stay. a lot of Fast food Restaurant around. There are KFC and Pizza joint around that area, so getting food is simple. The owners are wonderful people. The only downside are the rooms are small, and you need to get a new wifi password every 2 hrs for each device. The staff there was friendly and helpful. We booked compact studio, but it's not that small as we thought. We've got complimentary milk and free wifi. However, the soundproof of the wall was not good, we can hear the man stayed next door singing while having a shower. 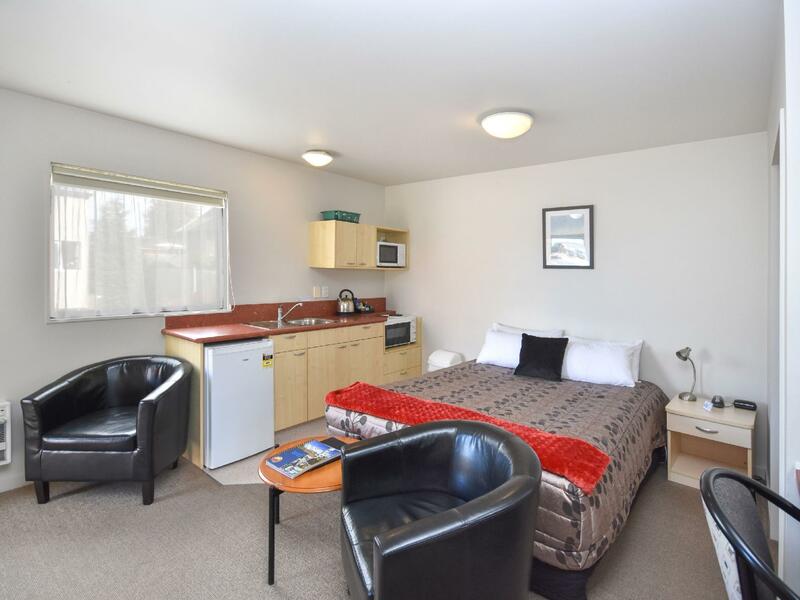 It is a conveniently located motel near the town centre and good for one night's rest after a long car journey. very comfort. professional staff.super friendly. clean room, toilet and parking.